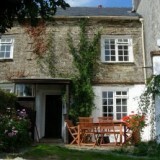 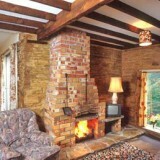 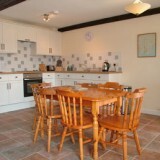 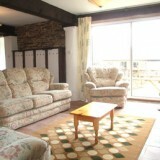 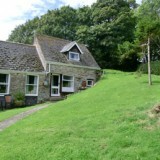 The holiday accommodation consists of twelve cottages. 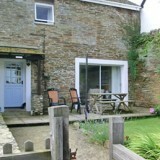 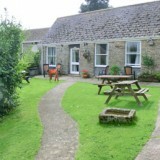 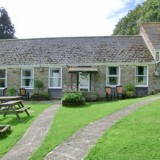 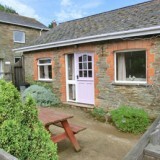 All cottages have access to their own outdoor space, many having enclosed gardens. 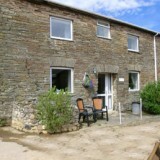 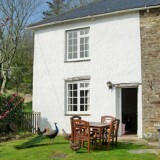 A set of period holiday cottages carefully restored to quality standards surrounded by 27 acres of beautiful farm land. 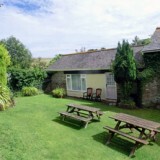 Set right next to the Kingsbridge estuary High House Farm is a peaceful family friendly environment, the perfect getaway for young and old.